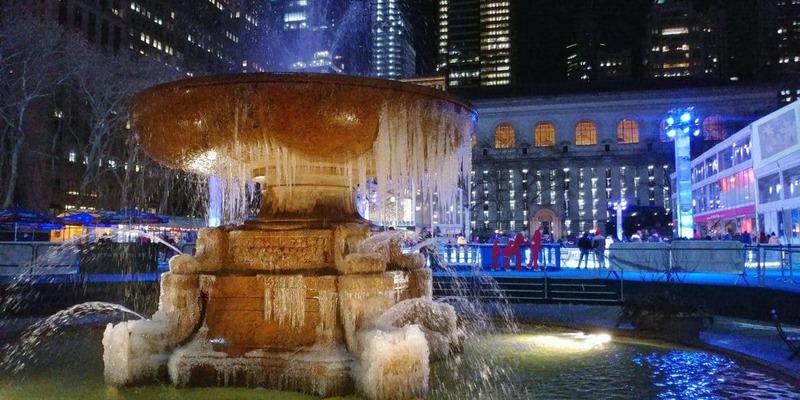 It may be cold in New York City, but you can score hot deals on some of the most popular tourist attractions during “Must-See Week”. From January 21 through Feb 10, you can take advantage of 2-for-1 offers to attractions, experiences, tours, and performing arts. Here’s a list. 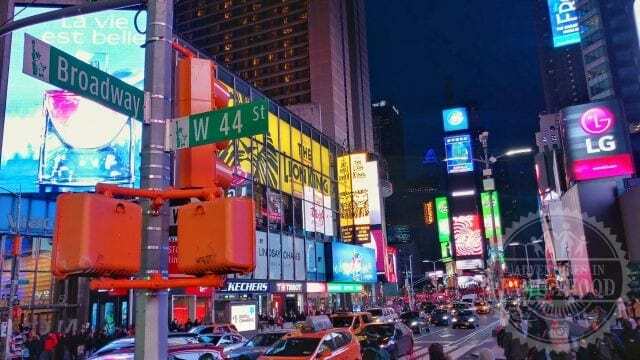 NYC “Must-See Week” is an annual event held in January/February since 2017. There are over 50 participating attractions, museums, tours, and shows during New York City’s “Must-See” Week. Use Code: MUSTSEE19. We separated them into categories but found that a few could easily be considered more than one. For instance, “The Ride” is a bus tour that incorporates live street entertainment. It could be under tours or performance arts, but we put it under attractions. Want more deals? It just so happens that “Must-See” Week coincides with Broadway Week and NYC Restaurant Week. 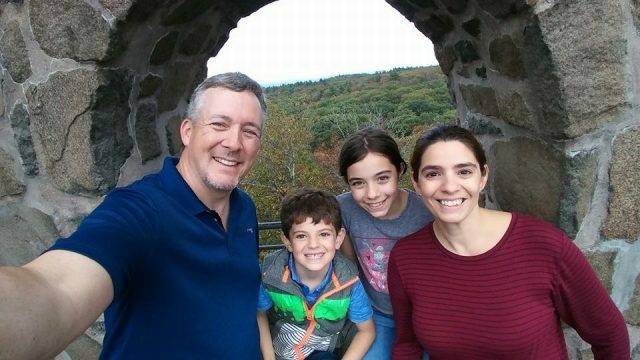 So you can really put together a nice day or longer winter outing on a budget. 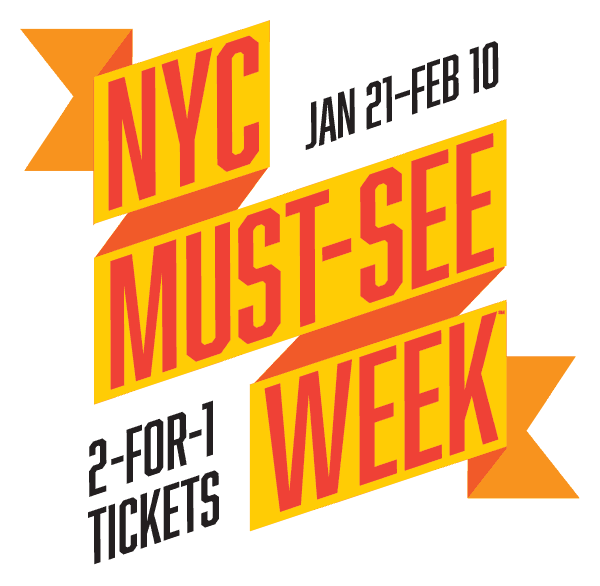 Remember, NYC “Must-See Week” runs Jan 21 – Feb 10, 2019, which is the same as the winter Broadway Week offering 2-for-1 tickets to Broadway Shows. You also have Restaurant Week going on, which means there are great deals to be had at restaurants as well. So bundle up and brave the cold to get to take advantage of these hot deals! Previous Post: « Which Walt Disney World Restaurants Should You Skip?